When we are planning to take in budget range of about 50k we have to think twice before buying. Indian market is comprised with too many new model mobile phones as it is very difficult to find the best among them. 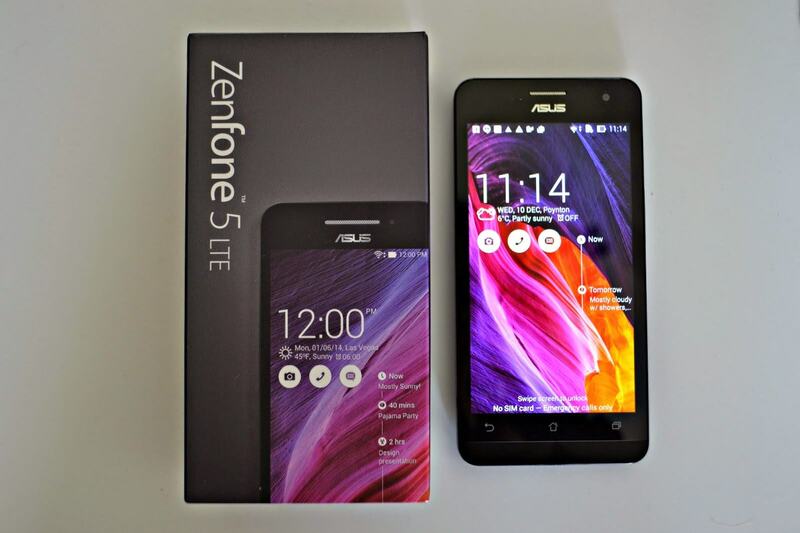 Here providing the Top 5 Android mobiles under 50K. Presently we are getting best featured mobile phone in 20k also but if we really needed mobile around 50k one should be more careful regarding its specifications. Sony Company is meant for stylish good looking mobile phones when compared with other branded mobile phones. Sony Xperia was launched in February 2017 for which price starts from Rs. 39,999 and would reach to maximum up to Rs. 45,999. It is available in three different colors (Ice Blue, Silver, Black) and it is available in two versions with change in internal storage capacity. Internal storage of this mobile is 64 GB (the other version is with internal storage capacity 32GB) and expandable memory is also possible up to 256 GB using micro SD card in external slot. Camera features are with 19 megapixels primary camera and 13 megapixels secondary camera with dual LED flash. Advanced features like Compass, Accelerometer, light sensor, Gyroscope and many other are inbuilt in Sony Xperia XZs. This is the most recent mobile phone that was launched in June 2017 its price is from Rs. 34,990. It is manufactured with high pixel resolution of 1440 x 2880 pixels. The main advanced features of this mobile are Wi-Fi, GPS, Bluetooth, NFC, USB OTG, 4G LTE technology and sensors like Compass Magnetometer, Proximity sensor, Accelerometer, Ambient light sensor, Gyroscope and many. External memory can be expanded up to 2000 GB which is much bigger. One Plus 5 is available in two versions with change in RAM. It is designed in 6 GB RAM and 8 GB RAM capacity. This was launched in June 2017 with starting price of Rs. 39,999 and price may reach to Rs. 45,000. Internal Storage capacity is 64 GB and external storage capacity is also possible. 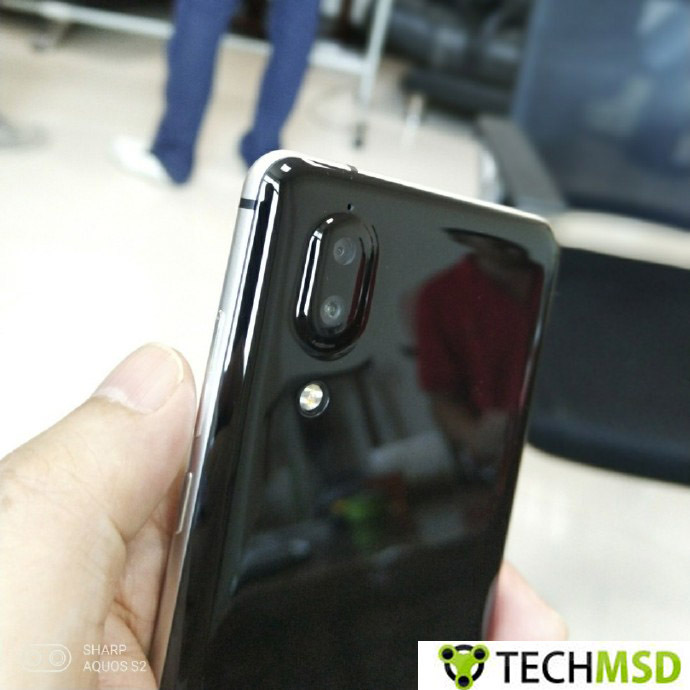 Coming to camera features, it has been designed with 20 megapixels rear camera and 16 megapixels front camera with dual LED flash for back camera. Range of Nexus 6P is Rs. 41,999 to 45,999 and this price may vary in color which was launched in the year 2016. Aluminum and Graphite are the most attracting colors available in this model. It is provided with 32 GB internal storage capacity with no expandable memory. No external slot is designed for Nexus 6P. Inbuilt software features are most updated versions for Nexus 6P which is more exciting feature. Starting price of Samsung Galaxy S7 is Rs. 38,400 which has variance in its color specifically. This was launched in late 2016. Though it is designed with normal external features, it has been marked in the list of Top 5 Android mobiles under 50K because of its advanced iOS technology.